Litecoin came into play back in 2011 to help solve common issues and flaws found in Bitcoin. 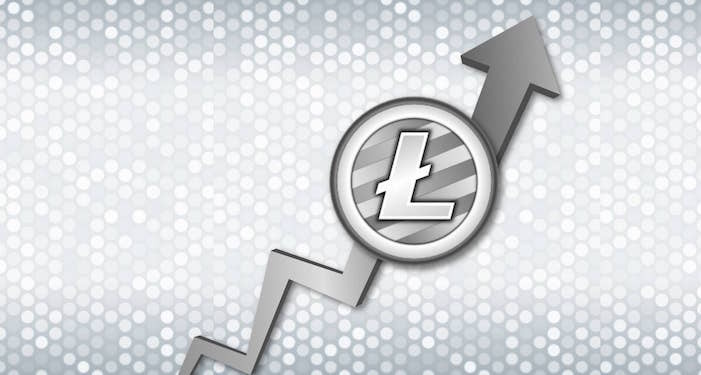 As a result, Litecoin was created to provide a more abundant supply of coins, a total of 84,000,000 coins to be expected, compared to the 21,000,000 cap of Bitcoin. Furthermore, the amount of time needed to execute a transaction with LTC is four times lesser than the time required to carry out the same transaction using BTC. This greatly minimized the time of transactions, and the coin has other great potentials too. At the time of writing, Litecoin is the 6th most valuable digital currency in the market based on market cap. The current value of the digital currency is $99.67 after a decrease of 6.7 percent in the last twenty-four hours. 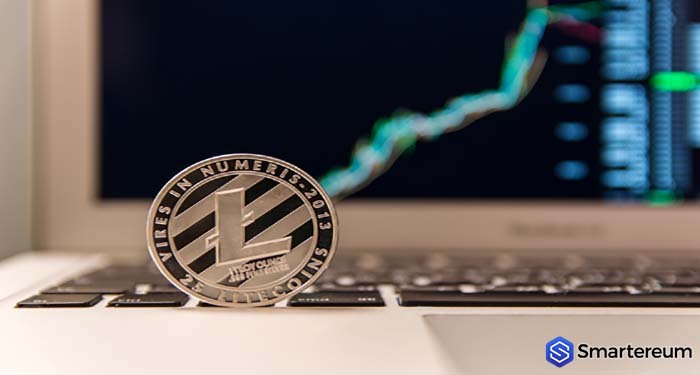 Litecoin has a market cap of $6.11 billion with a trading volume of $331.19 million in the last twenty-four hours. Litecoin, as well as other digital currencies, are tied to Bitcoin, so if the usage of Bitcoin increases, the adoption of other digital currencies will also increase. On the other hand, with both Lightning Network and SegWit activated, LTC has the potential to scale and gain a lot of adoption far beyond what Bitcoin is capable of. Litecoin exchanges hands much quicker than Bitcoin, and it does this at a very low cost. At the end of November last year, Litecoin (LTC) was trading at $313. A couple of months back, the digital currency was trading at almost $200. If the adoption rate of Litecoin increases, its value will definitely go up. Along with the general price movement of digital currencies and the adoption rate, a proportionate increase in the number of developers working on it is expected, and this should cause the price of the coin to skyrocket. For all these reasons, it shouldn’t be a surprise that the value of the digital currency is expected to hit the $1000 mark, or even surpass it. Previous articleWhen will the TPS race end? Could there be a new challenger, Penta?